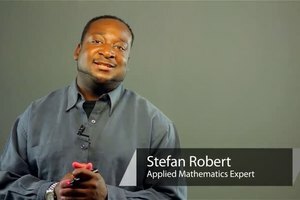 Making multiplication easier will require you to practice smart techniques in the right way. 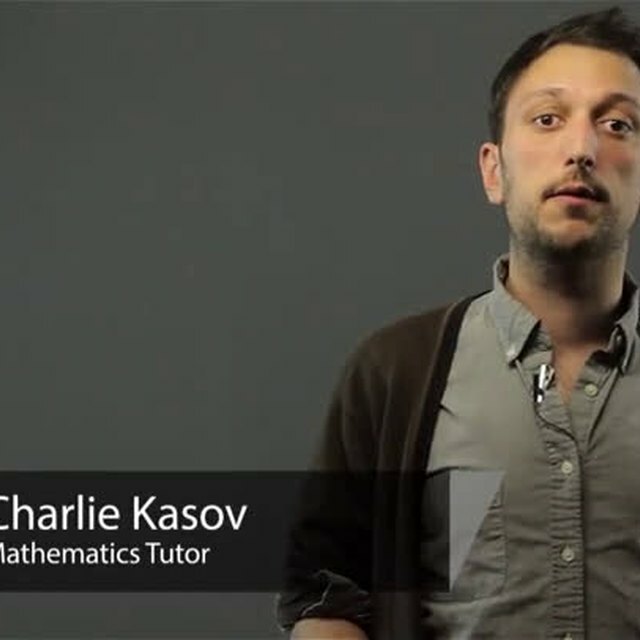 Make multiplication easier with help from a high school math tutor in this free video clip. 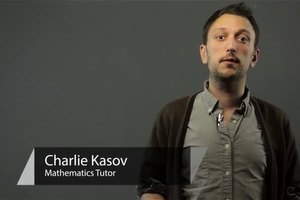 Hi, I'm Charlie Kasov, and this is how to make multiplication easier. Now one way to make multiplication easier is with practice but it's better to practice smart than practice a lot and a way to practice smart is to make a multiplication box. So I'll show you a smaller version of one but you can make these as big as you'd like. This one is going to be 3 by 3 and we're going to pick random numbers here and here. So we'll say 4, 7, 9, 2, 8, 5 and what we do is we then try to fill in, so for example, this would be 2 times 4, here would be 7 times 8, here would be 9 times 5 and if you just keep practicing with this, you take yourself out of your element so you're not just memorizing if it were 1, 2, 3, 1, 2, 3 and you slowly build your skill at multiplication which makes it easier. Another thing is to develop tricks. So for example, multiplying by 5 is harder than multiplying by 10 and dividing by 2 or dividing by 2 and multiplying by 10. For example, if we have 62 times 5 we could do long multiplication or use our calculator or we could say what's 62 divided by 2, that's nice and easier and that's 31 and what's 31 times 10, well 31 times 10 is 310 and that's our answer, 62 times 5. Because five is 10 divided by 2.